we ever see the formation of a world government? David Miller is Professor of Political Theory, University of Oxford, and an Official Fellow of Nuffield College. 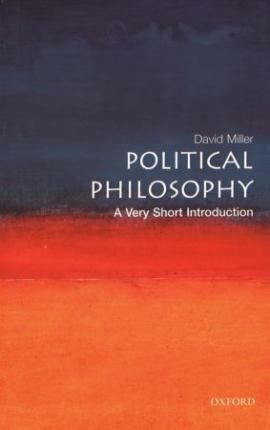 He has written books and articles on many aspects of political theory and philosophy. In 2002 he was elected to a Fellowship of the British Academy. He lives in Oxford and is married with three children.